It’s too late to get a vaccination for anyone who ate there before February 14, 2019. since the shot is only effective if given within two weeks of exposure. Those people can only monitor themselves for up to 50 days for the symptoms of hepatitis A and see their doctors if they do get sick. Vaccinations are available at doctors’ offices and some pharmacies. Those symptoms include fatigue, loss of appetite, weight loss, abdominal and stomach pain, jaundice (yellowing of the eyes and skin), dark urine, clay colored stools, nausea, and weight loss. These symptoms typically develop two weeks to two months after exposure. And a person with this virus will be most contagious two weeks before they show symptoms. Some people never develop symptoms at all but can infect others. The restaurant has deep cleaned and sanitized the restaurant and the employees are being given vaccinations. None of the workers at the restaurant at this time are ill. 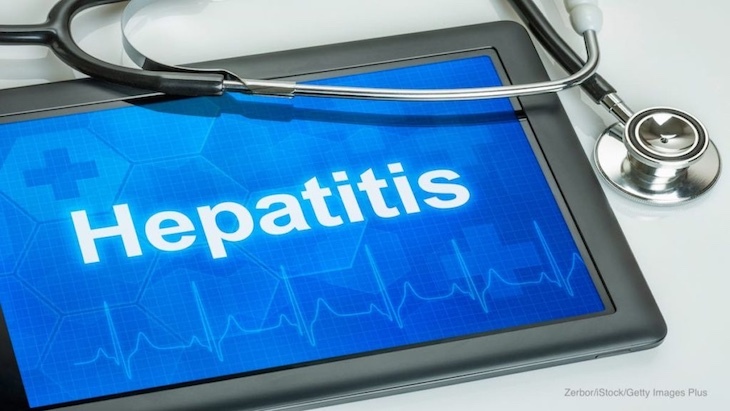 There is a hepatitis A outbreak in Ohio that started in June 2018. As of February 25, 2019, there have been 1,819 cases statewide linked to this outbreak. The best way to prevent the spread of this virus is to get vaccinated with the hepatitis A or immune globulin vaccine. It’s also a good idea to wash your hands thoroughly after going to the bathroom and after taking are of someone who is sick, especially if they have a diarrheal illness. Also, don’t go to work or school if you are sick.